Aircel asked their customers to stay calm as they are working on the network issues. Aircel, the 6th largest network of India had ordered their staffs to brace themselves for a difficult time as the company experiencing worst network problem since its discovery. The twitter page of Aircel is filling up with complaints and trolls for every second. In Chennai, customers of Aircel have protesting against the company's offices and pelting stones on it. Really its an hard time for the Aircel and its users. Aircel users across India are currently experiencing Zero Network from its provider for the past one week. The issue has become very serious in the past two days as the Aircel users are left without network. 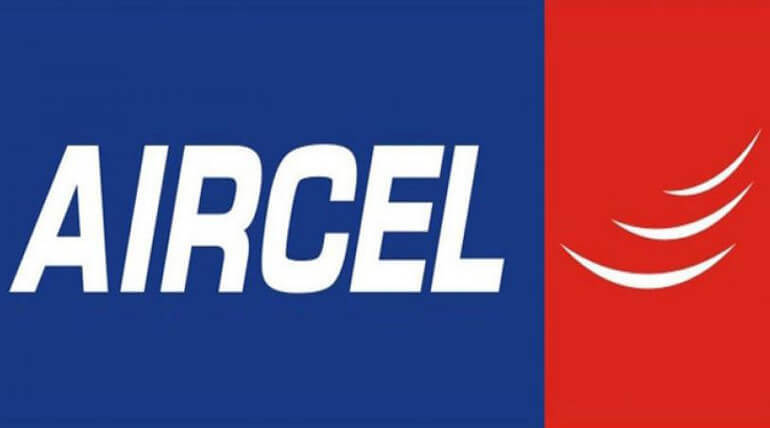 the customers of Aircel started to protest against the outlets of Aircel following the issue and some rumors that the Aircel network is planning to shut its service completely. Tamil Nadu customers of Aircel are constantly sieging the Aircel offices across the state. Now the Aircel network officials had announced that they are still working on the network issue and apologizing for the inconvenience to their customers. Due to some financial issue with a private company, that provided their towers to Aircel for networking, now ended their service to the Aircel. The private company had blocked more than 6000 towers out of 8000 towers in Tamil Nadu alone. The porting service also been crashed because of maximum number of customers texted out the help desk for porting their numbers to another network. Currently techies are working day and night under difficult time management circumstance; soon the service will be returned with better improvement, assured by the chief of Aircel network for Tamil Nadu. Meanwhile the Aircel network has been constantly trolled through memes and youtube troll videos by the meme creators and many. Apart from the blackout of Aircel service the memes that are pinging out in social media are grabbing the eyes of everyone including their customers. The current situation of Aircel users of Tamil Nadu is, its customers are hoping for getting back their service soon, just to port their number to another network.